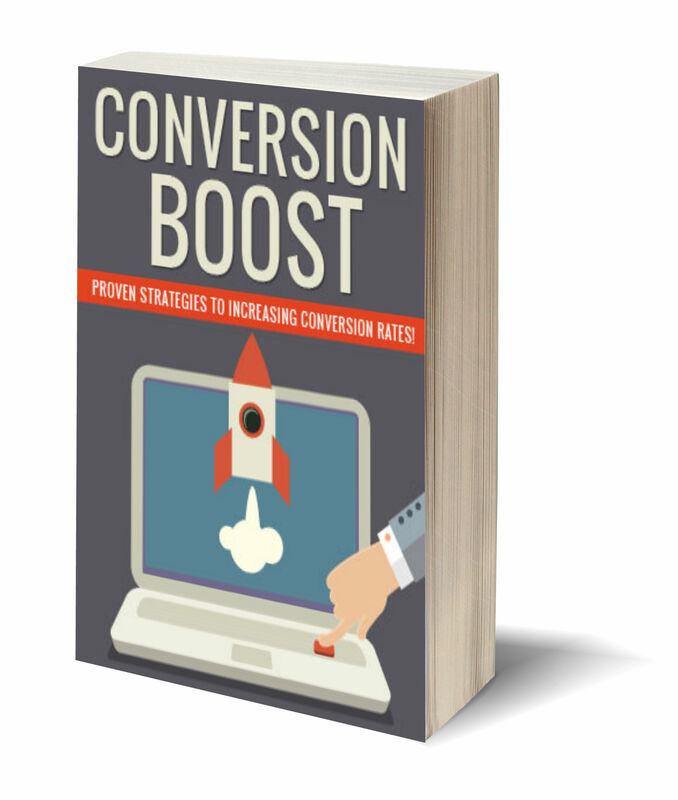 It Has Never Been Easier to Boost Conversion Rates! Find Out How You Can Instantly Increase Clicks, Sales and Conversion rates! Claim Your Copy of This Amazing Report Today and Learn How to Maximize Your Conversions In No Time At All!